I can’t remember where I found this little picture, but I sure do like it. So much of how we interpret something is based on our perception of the event. 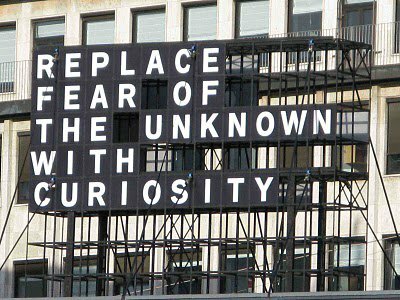 What if change wasn’t scary, but just something to view with curiosity. I think it would be better for everyone.